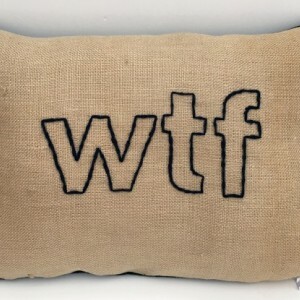 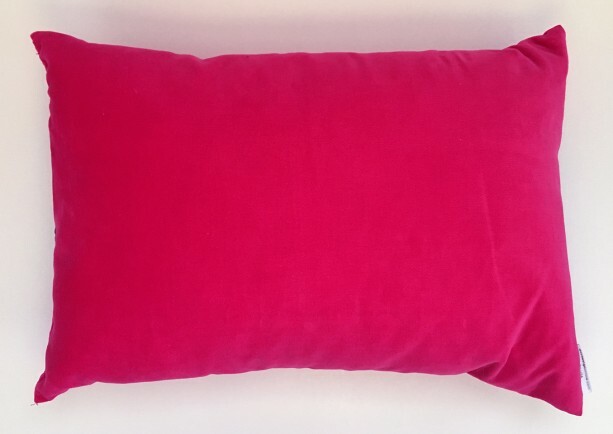 Plush down filled decorative pillow. 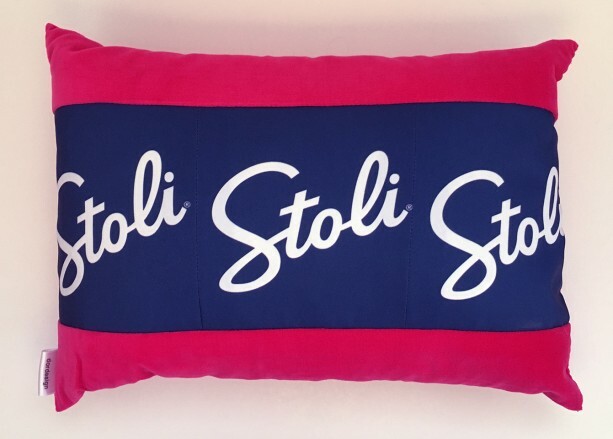 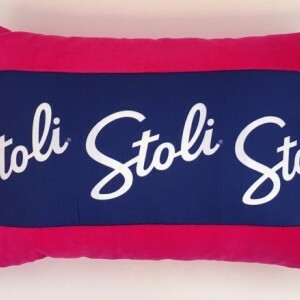 Recycled cloth outdoor banner with 3 Stoli vodka logos and hot pink velvet. 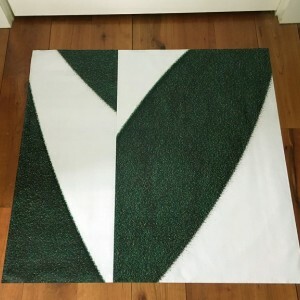 18" x 13" no zipper. 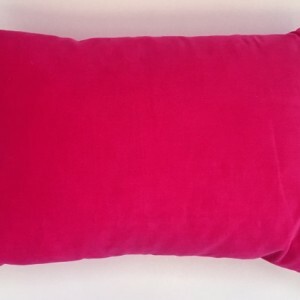 Two available.